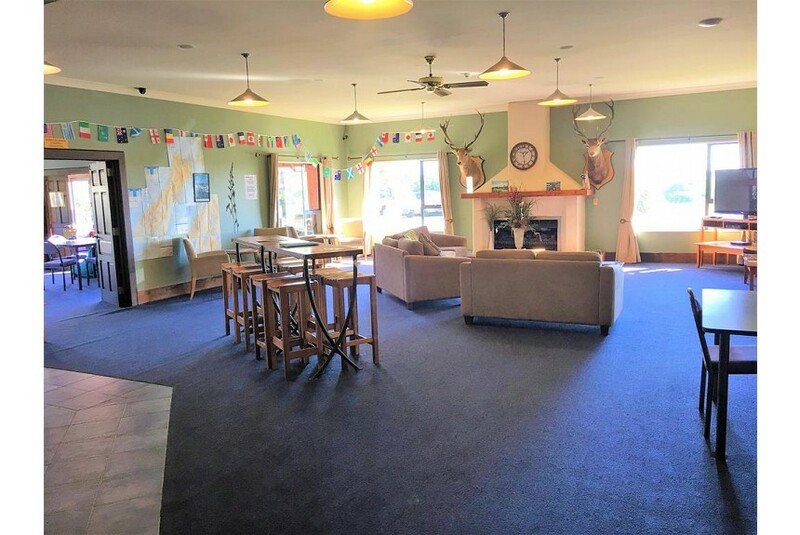 Haast River Motels & Holiday Park offers a guest lounge, a shared kitchen and BBQ facilities. All accommodation features a refrigerator and tea/coffee making facilities. Guests enjoy free on-site parking and 1GB of free WiFi accessed on up to 5 devices. At Haast River Top 10 Holiday Park you will find a garden, a games room and luggage storage. All accommodation includes a seating area, a private bathroom and a bed linen. Some accommodation boasts a fully equipped kitchen or a patio.